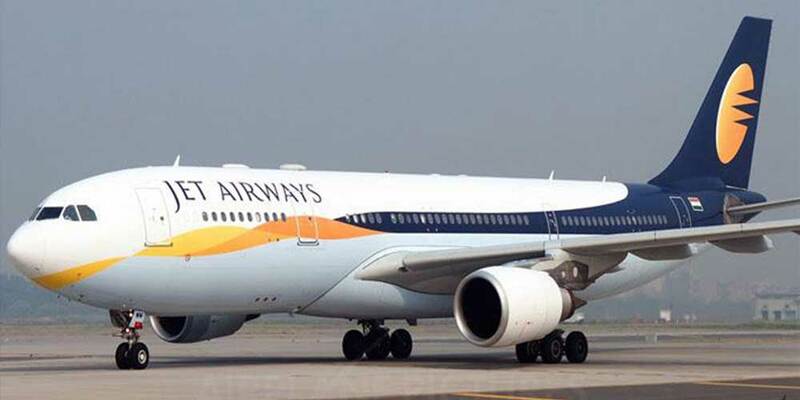 Jet Airways has temporarily suspended its complimentary lounge services to JetPrivilege platinum and gold members travelling in economy class. "Effective December 1, we have revised our complimentary lounge access policy for guests travelling in economy. Complimentary lounge access for JetPrivilege platinum and gold members travelling in economy will be temporarily suspended," it said.